We’re pleased to announce NYC’s first week-long event dedicated to supporting all of NYC’s talented and high potential youth- NYC Gifted & Talented + 2E Week– on March 12 through 18. 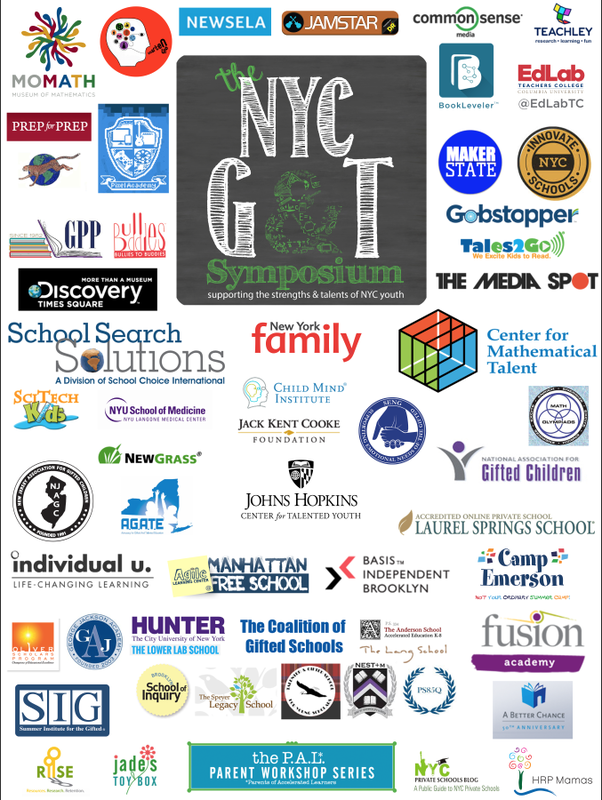 Bookended by PALNYC’s 2016 NYC Gifted & Talented Symposium on March 12 and the Quad Prep’s Breakthroughs in Twice Exceptional Education Conference, March 17 & 18th, the NYC G&T + 2E WEEK [NYCGT2EWK] is a week-long collaboration among PALNYC, The Quad Prep School, The Lang School, NAGC, AGATE, Johns Hopkins Center for Talented Youth, Tutorlist, NY Family and others to support the strengths, talents and developmental needs of NYC youth. The [NYCGT2EWK] Calendar of Events and details are posted here. 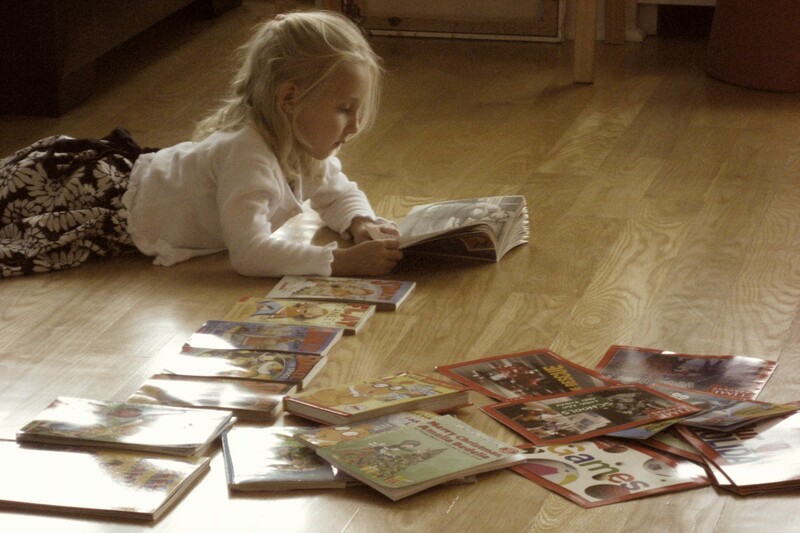 ← You Asked, We Answered- FREE Professional Development, Teachers!